Easy & Simple Tips to Get Relief From Menstrual Pain | Home Remedies: It’s common to feel pain around your abdomen, lower back, and thighs when you’re menstruating period. some women are so used to feeling this kind of pain and accept menstrual cramps as an unavoidable occurrence of the menstrual phase. In reality, there is so much any woman can do in order to have a pain-free period. 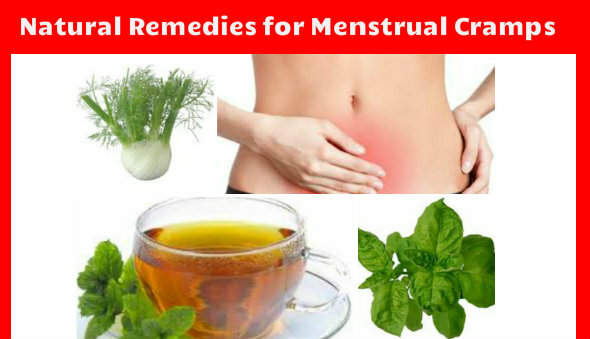 Here some Home remedies to help easiness off the pain during painful menstrual periods. The following ways of natural things any woman suffering from menstrual periods get relief from the pains. Ginger- Ginger is the most effective home remedy. Add some Ginger in your diet or have it in tea. Cinnamon- Cinnamon has anti-inflammatory properties which help in this kind of pain. Basil- You can use basil in your tea to provide relief from the menstrual pain. Beetroot- Eat salads along with boiled beetroot in them, or you can have beetroot juice. Yoga- Yoga or meditation can be very beneficial in the cure of painful menstrual periods. Warm bath- A warm bath or a warm shower is giving you relax. It also helps s in easing off the pain. Hot Water pad– Try putting a hot water pad or a heating pad on your lower abdominal area where the pains are occurring. This method gives relief from the pain. Be careful not to apply the bottle hot for it can damage the skin and cause burns. Oil Massage -Massaging the lower abdomen gently in light circular motion very effective to provide relief during painful menstrual periods. 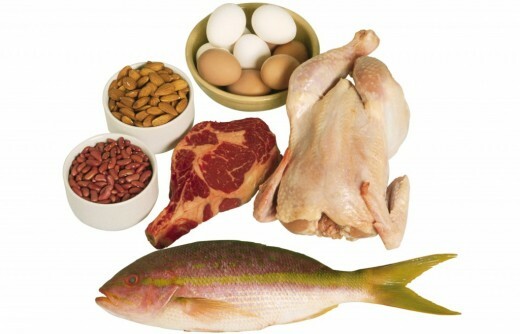 Vitamins – Eat food that rich in Vitamin B and other nutrients. You can take a vitamin supplement too. Eat lots of fresh vegetables, fruits, and whole grains. Eat cold water fish that have been wild caught and not farmed. Increase the amount of water. Avoid all constipating foods like fried foods, sour foods, and protein-rich pulses especially in the menstrual cycle. 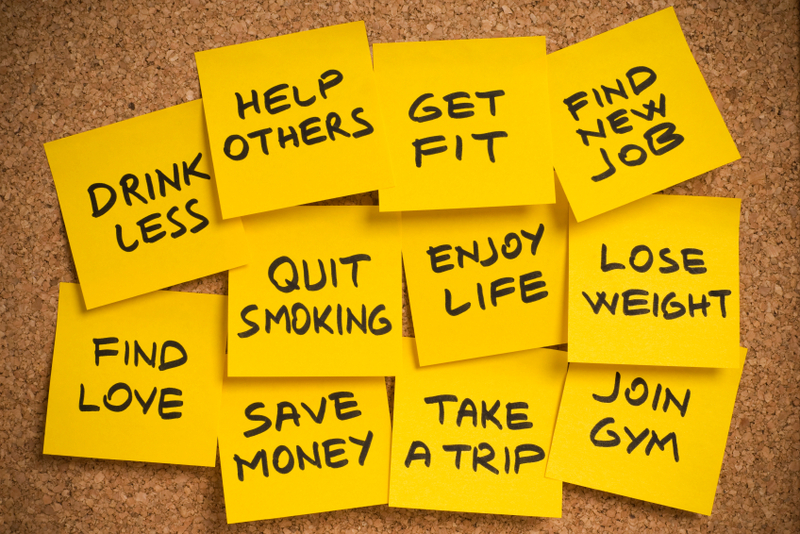 Avoid alcohol drinking and limit alcohol consumption only to special occasions. Hot & Cold pad heating pad & cooling pad Back Pain & menstrual stomach pain Hot & Cold Pack back belt & stomach belt.